Adventures of a little girl in an epic world. 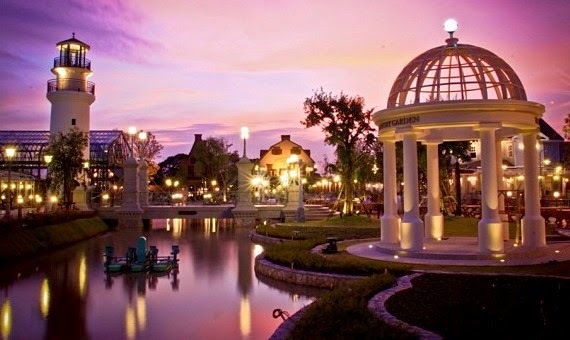 : 5 Hidden Gems near Bangkok!!! Long weekends are coming!! Are you ready?!!!!!! Jetstar is currently having a promotion to Bangkok for and a round-trip tickets costs as low as $130. Now you must be thinking, argh, Bangkok, shopping again. We must have been there for the hundredth times already. SO why not take this chance and explore some other hidden gems near Bangkok for some photo-worth moments! Top 5 destinations this holiday for your selection! Have you heard of this one yet? Chocoville is a restaurant that resides in the near outskirts of Bangkok. You can take a taxi for about 100 – 200 baht to get there. From there on, it’s the non-stop clicks of shutter movement with loads of photo-worthy sceneries and a delicious load of dinner waiting for you! Fancy a vacation in Greece but haven’t found the budget yet? 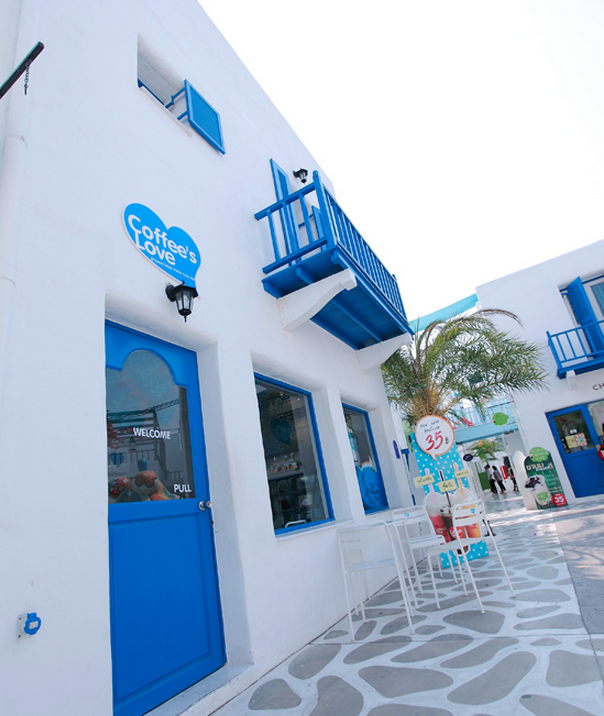 Settle for this miniature Santorini Theme Park in Thailand Hua Hin, near Bangkok. Take a bus for 3 hours or take the local train ride for 4 hours to enjoy the mini explosion in the rapid shutter clicks. If you don’t really fancy long land rides, then you can try the Venice of Thailand! 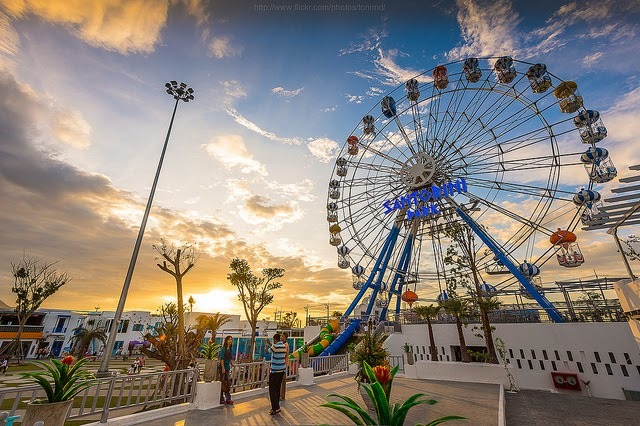 Akin to the concept of Santorini Park, the owner of the park lifts off idea from the world renowned Venice city in Italy. 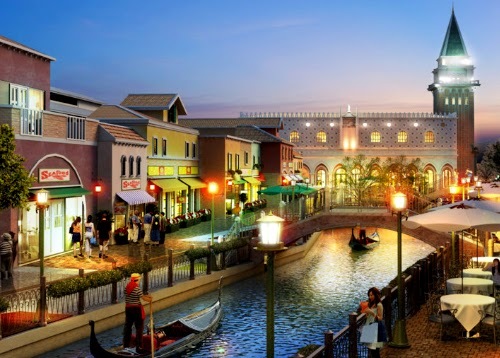 So, fear not if you haven’t save up enough to visit the enchanting Venice yet, make do for the mini Venezia in Hua Hin, Thailand less than 2 hours car ride from Bangkok. Not getting enough of the European vibe yet? Wanna get more nature out of this city landscape? 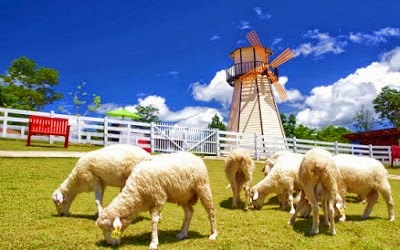 Visit the Swiss Sheep Farm to enjoy the scenic meadows among the shepherds just 2 hours car ride from Bangkok. Now after all these Europe craze, visit the first Eco-vintage village in Thailand – Plearn Wan, located conveniently at a 2.5 hours car ride from Bangkok. 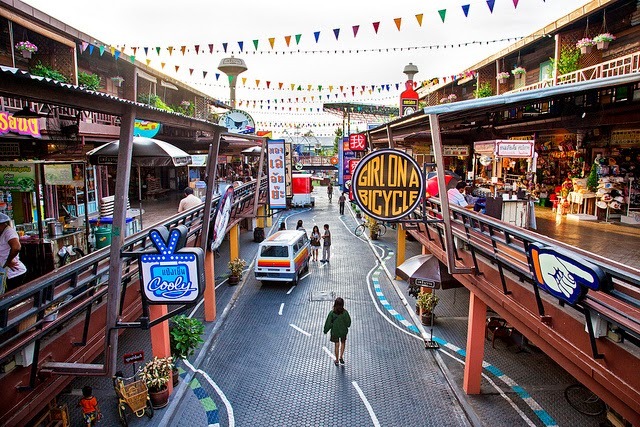 Now enter the time-machine and travel back in time to enjoy the vintage themed outdoor mall with the love of nature. What’s more, the entrance fee is FOC!! Remember to protect the environment! Looks cool!! time to book some flight tickets! OMG! I didn't know these places although I have been to Bangkok for numerous times. gonna start making some plans!